There are many different types of accident that falls under the category of personal injury or the tort law as it is commonly called. You need to consult with an experienced lawyer to help understand clearly how to proceed with your situation legally. 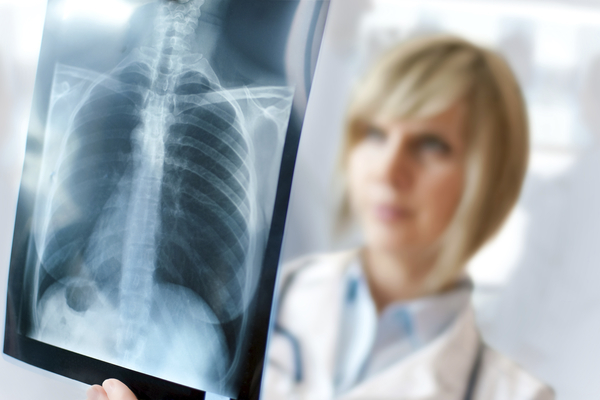 Medical malpractice is also a kind of personal injury case when the person suffers injuries or health problems due to the fault of the doctor or the medical professional. Back injury at work due to heavy lifting is also a kind of personal injury case. 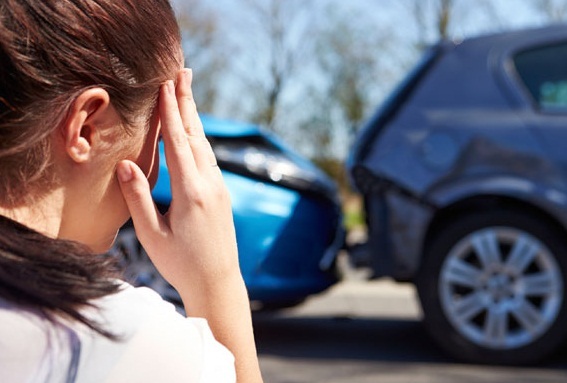 Personal injury due to car accident where the other person is at fault is also a common type of personal injury case. Drunk driving is an offense in itself, but if the person driving under influence also causes accident and injury to other, it can also lead to personal injury case. There are many types of personal injury cases that happen these days, and before you decide which lawyer to hire, you need to know and understand what type of case is yours. It would help you find the lawyer that has the experience in the said niche and would be able to guide you expertly. Experience in the cases such as yours can make a lot of difference, and can help in getting high compensation without any difficulties. Check the credentials of the lawyer you hire and do check their qualifications as well. See what other clients have to say about the lawyer or the firm, and then make the decision to hire or not to hire. There are many personal injury solicitors available these days, so you can be sure that you would find the one you are looking for, who has the essential qualification, experience and skill sets to deliver results that you are looking for. Next article Whose Fault is That Immigration Education Request For Evidence (RFE)?